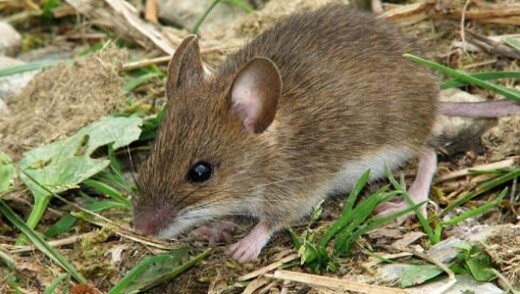 It is thought that mice empathise with other mice. They are able to sense the experience of other individuals and this deeply affects how they themselves feel. Mice are keen explorers. They find inventive ways of feeing satisfying their curiosity to investigate such as squeezing through tight gaps and biting through obstacles with their strong teeth.